Sheet masks have been a huge part of the Asian skincare for a long time now and particularly in South Korea where you can frequently see them in dramas, movies, celebrity social media etc. Every beauty shop stocks them and every person can use them: young, old, male, female. The past year, I’ve seen a growing trend, especially on Western social media, of people using sheet masks. Yet I’ve also seen confusion (from those unfamiliar with these masks), about what they’re used for and how to use them. So here’s a brief explanation. These are individually packaged masks that are soaked in liquid serum and fit the contours of your face to provide hydration and other skin benefits (depending on mask type). They are left on the face for anywhere between 10 – 30 minutes to effectively lock in the treatment so your skin can absorb all the goodness. Rather than going in for an expensive spa facial treatment, these on the contrary, are an efficient, budget-friendly and convenient facial treatment to temporarily perk up your skin from the comforts of your own home. They can add a boost of vitamins and nutrients that your skin may be lacking and help to re-hydrate and revitalise your skin. They are a good supplement alongside your normal skincare routine. They are mostly considered a 1-2 times weekly treatment when your skin needs an extra pick-me-up but there is no rule against using it more or less frequently as your skin needs. Make sure your face is washed, clean and makeup-free. (I sometimes exfoliate on days I choose to wear a mask too, just so my skin is free of sebum, dirt and grime to allow it to penetrate more deeply). After cleansing, use a toner and then apply the sheet mask to your skin. Leave it on for the allotted amount of time (usually recommended on the back of the packet), then remove and pat the remaining serum leftover into your skin. This is not a wash-off mask so you just leave it to absorb and don’t rinse it off. If the mask still contains a lot of serum after removing, I like to just wipe it on my neck and arms and legs. There is also sometimes extra serum at the bottom of the packet which is good to use for other areas of the body. After your mask you can continue with the rest of your skincare. Different sheet masks have different amounts of moisturisation so it’s really up to the individual and their skin needs whether to continue with essences, serums and moisturisers or not at all. I personally still use a cream to lock in all the moisture but I may skip the other previous steps. What are the types of masks? 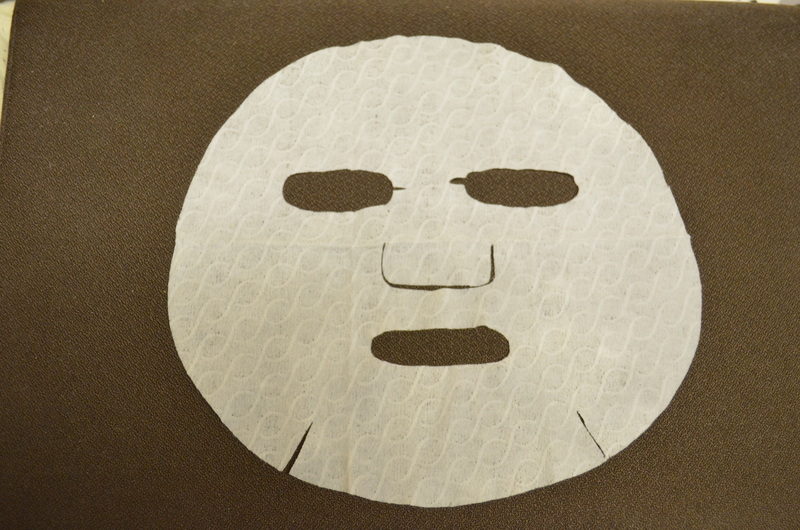 Fiber masks (cotton) are usually the most popular and common sheet masks. They are the cheapest and its texture is similar to paper. Pulp masks have a slightly finer texture to fiber masks but perform the same way in that they may not be the best fitting and they dry out quite quickly. 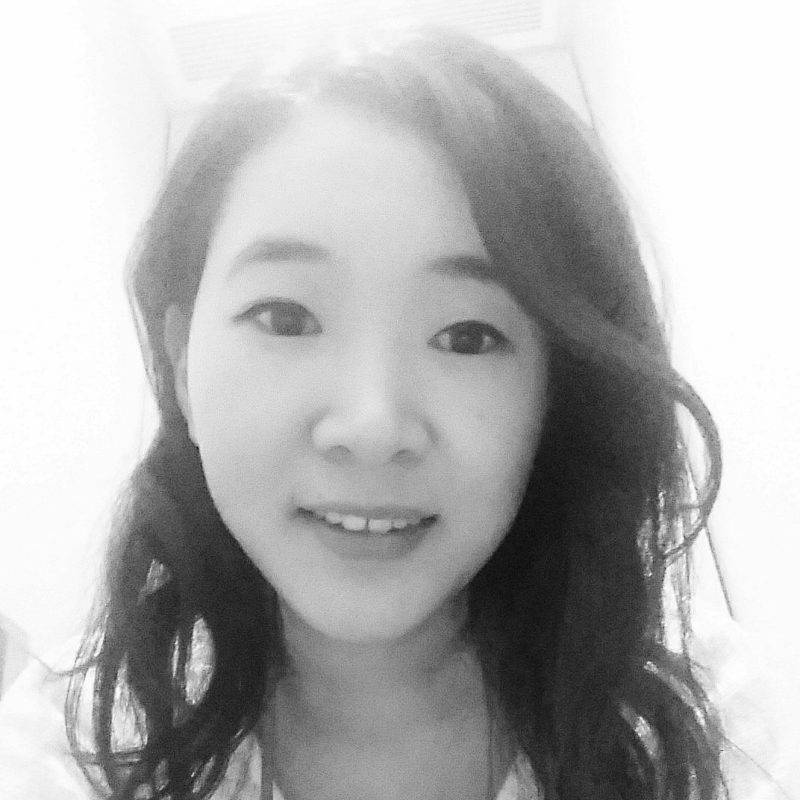 Hydro-gel masks are more expensive than the first two but are increasingly popular in Korea. They usually come in two parts – top and bottom half of face and provide a better fit to the contours of the face. They have a flimsy gel-like texture and have a stronger ability to retain and trap water as they adhere closer to the skin. Bio-cellulose masks are seen as the best for hydrating and treating skin. They were originally used in medical care for treating burns and wounds. Though they are the most expensive, they have the best absorption properties and allow the deep penetration of ingredients into the skin while also not drying out during use. There is something for every skin type whether its dry, oily, combination or acne-prone. There are masks for moisturising, calming, brightening, soothing, firming, anti-aging, wrinkle-care, troubled skin, oil control, pore care etc. Although all sheet masks have the basic hydrating ingredients, each type of mask usually contains 1 standout ingredient (shown on the front of the packet) which helps you know what it’s intended for. E.g. tea tree for troubled skin, shea butter for moisturising dry skin etc. Masks aren’t just for the face either. You can also get masks for eyes, feet, hands, neck. They are even made for targeting specific problems like smile lines around the mouth area and forehead wrinkles. There you have it. All you need to know to start delving into sheet masks. 🙂 Happy masking. Sheet masks are my obsession! Do you have a favourite brand of sheet masks? Yes! 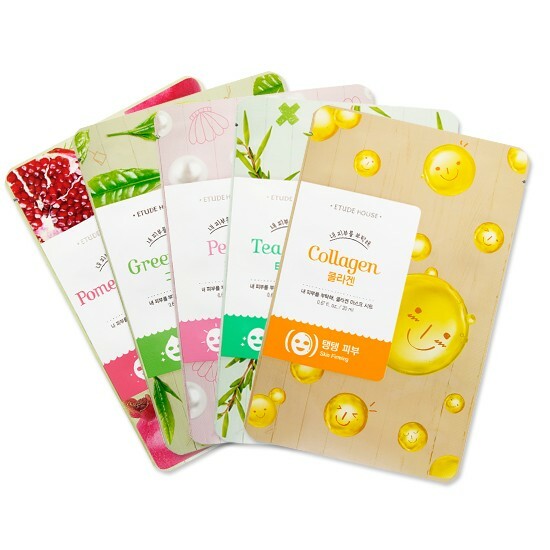 I love Etude’s House’s sheet masks. They have so many different varieties. I also love how moisturizing it is and how well it fits my face. I agree! Etude and Innisfree are my fav. I love how they fit so comfortably.